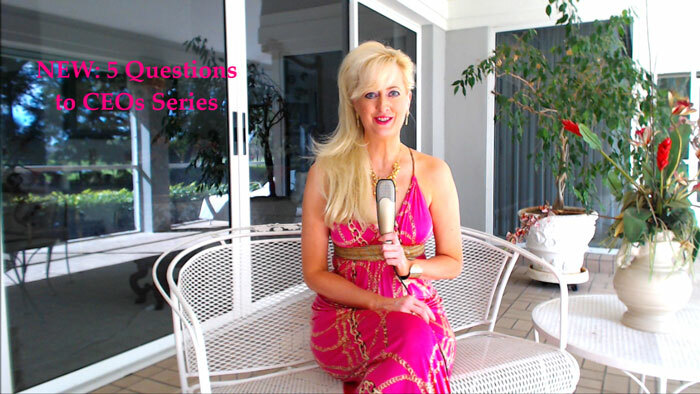 LEADERS I am delighted to share a Special Video. As some of you know, the Bilderberg Meetings are held once a year at various locations in Europe or the United States. This year about 140 business, political & even a few media leaders are gathered to discuss some very important topics in the Austrian Alps from June 11-14th. 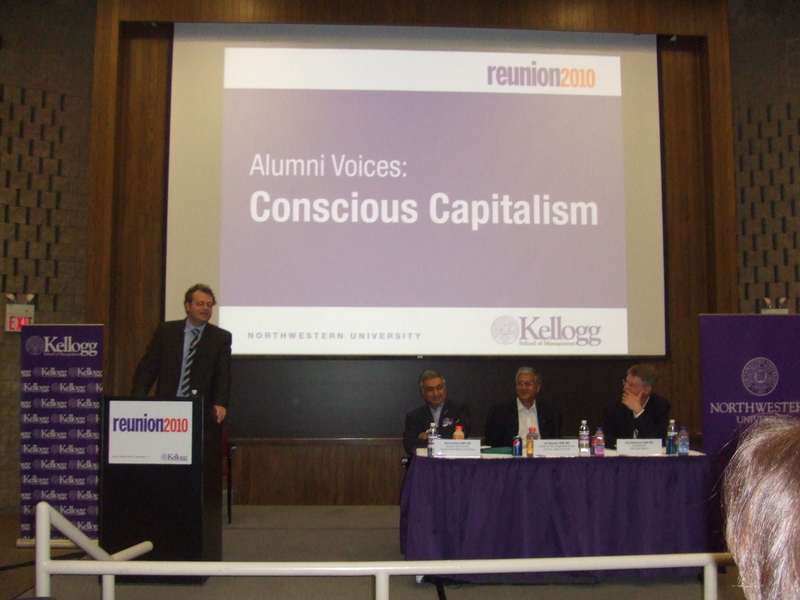 The attendee list and history of the Conference can be found at their website (click to view). The Chair of the meeting is CEO of Axa. We are also excited to see that the Chair of Google (owner of YouTube) is attending. The fascinating areas for discussion for this year’s conference can be found here (click). Many thanks to all my @FT readers & Smart TV viewers for watching! 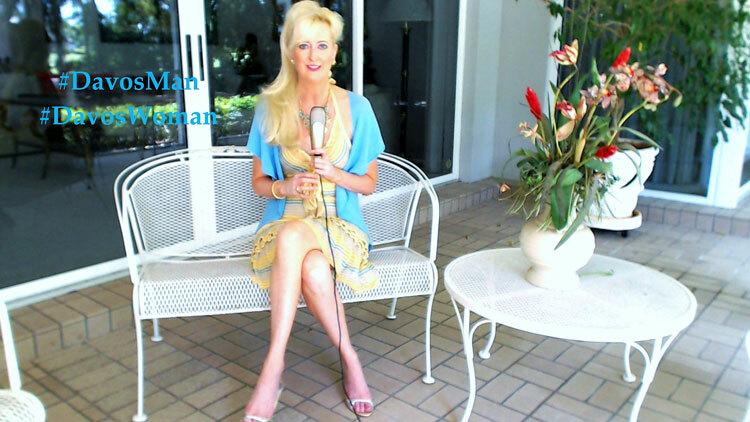 CLICK MY VIDEO INVITE to Bilderberg particpants here. 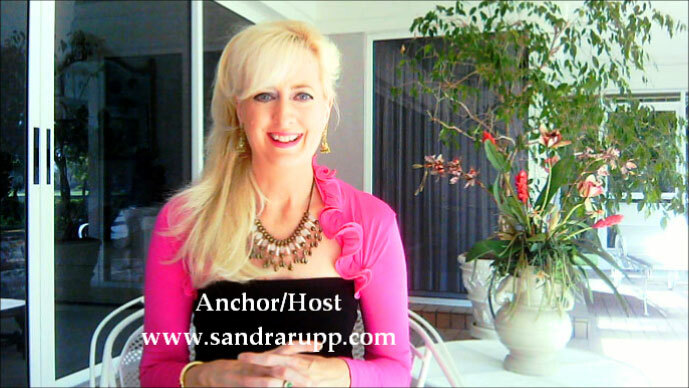 Sandra Rupp was placed on the THINKERS50 Guru Radar list for the world’s Top Business Thinkers from 2011-2013 (support her with a Vote in 2015 at www.thinkers50.com). She is an Executive, Leadership Advisor & Media Interviewer, MBA from Kellogg/Northwestern and studied International Business & Art at Oxford. She is Thought Leader & Advisor on “The Yin & Yang of Leadership.” Prior to her career in global executive search & executive coaching she worked for a Top Media Executive. 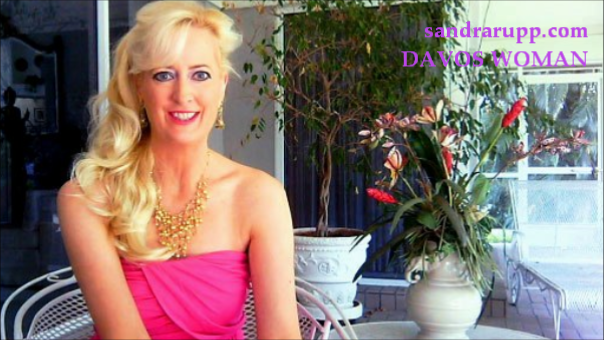 She calls her Interview Show “Conscious Capitalism Meets ET.” An Ambassadress for Conscious Capitalism, Sustainability & Inclusion, Sandra is the 11th Great Great Granddaughter of Mayflower Leader William Brewster. She loves both Europe and America. 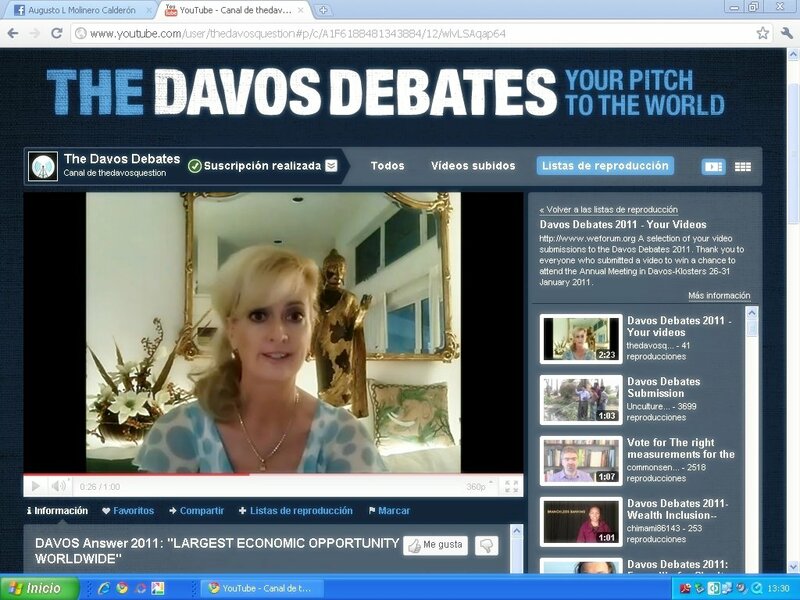 Contact: www.parthenonadvisors.com and www.sandrarupp.com Sandra is aiming to get 30% Ladies and herself to Davos. In 2011 she was placed on the cover of the Davos Debates Video by the World Economic Forum. CREDITS Music: Blue Danube by Johann Strauss. Blouse by Cattiva FL. Shoes by Louboutin. Sunglasses by Chanel. Sandra Rupp is changing the Look & Feel of 21st Century Leadership. 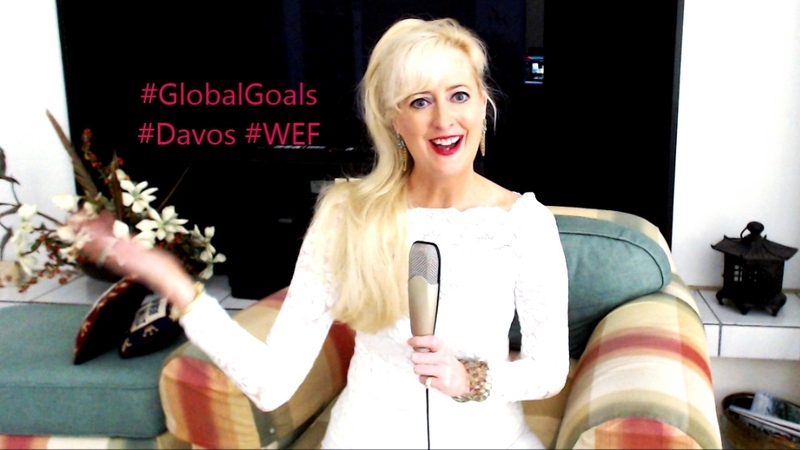 Videos have gotten @ExecCareerCoach from #Davos to #Thinkers50 to #CannesLions to #Augusta. 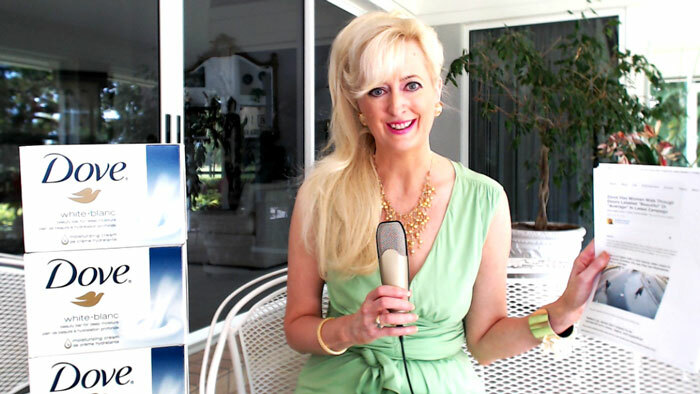 To learn more about Sandra’s on camera and interviewing skills visit: www.sandrarupp.com and learn more about The Yin & Yang of Leadership Advisory at www.parthenonadvisors.com Davos CEOs Please schedule your Video Appointments with Sandra Rupp at info@parthenonadvisors.com Sandra Rupp’s Channel is on YouTube. Watch on Computer, Mobile or on Smart TV. 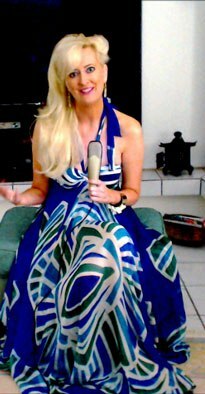 Click to see Sandra’s NEW VIDEO on CANNES CHIMERA here. 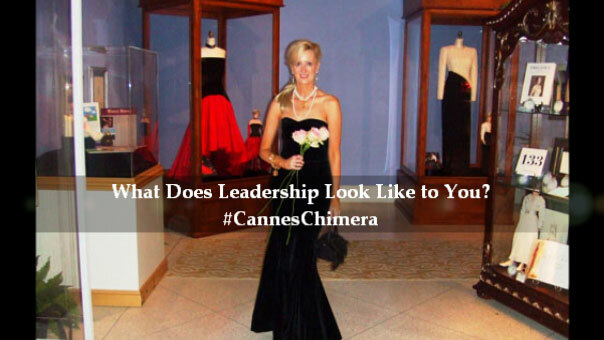 Videos have gotten her from #Davos to #Thinkers50 to #CannesLions to #Augusta & she is now tackling her biggest challenge ever for The GATES Foundation with a 2013-2014 Cannes Chimera entry. LEADERS I have now officially entered the Gates Foundation CANNES CHIMERA challenge via Cannes Lions and The Bill & Melinda Gates Foundation. I spent all of my September weekends working on it. I am delighted to submit an entry via Parthenon Advisors (inspired by Athena, the helper of heroes & heroines). I look forward to the possibility of working with the CANNES CHIMERA and the GATES FOUNDATION to make poverty a problem of the past. My idea involves eliminating extreme poverty & growing the economy at the same time. I have included a VERY SPECIAL idea for @BillGates @MelindaGates & @WarrenBuffett in my two page proposal. While I can’t reveal the details, I wanted to share this important project with all of you. You can now subscribe to my YouTube Channel on computer, mobile & Smart TV www.youtube.com/CareerExpert and click here to view my favorite video interview of Melinda Gates by CBS. 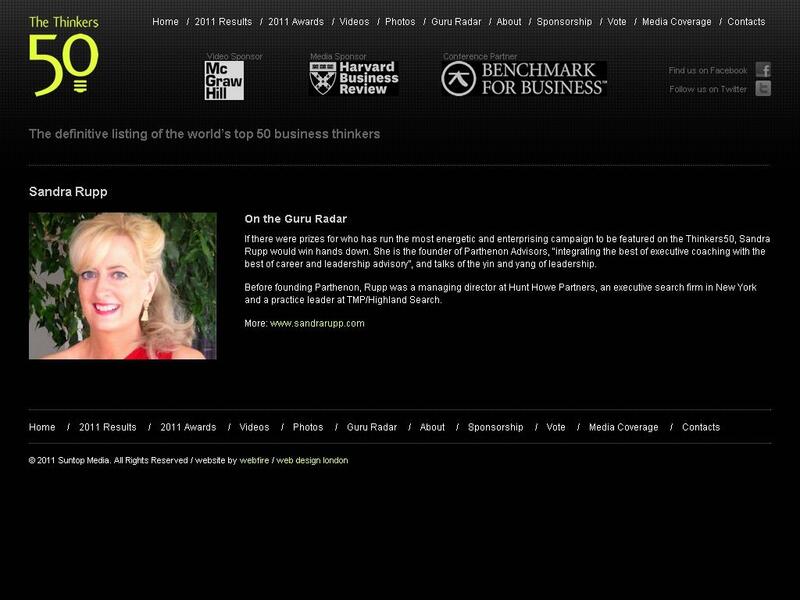 Sandra Rupp was placed on the THINKERS50 Guru Radar list for the world’s Top Business Thinkers from 2011-2013. She is an Executive & Media presenter, MBA from Kellogg/Northwestern and studied International Business at Oxford. One of her first mentors in business was Al Masini, the Creator of Entertainment Tonight. She dedicates her videos to Daniel Morel, the #1 Global Digital Agency CEO who helped her create her very first Parthenon video. Yin/Yang. 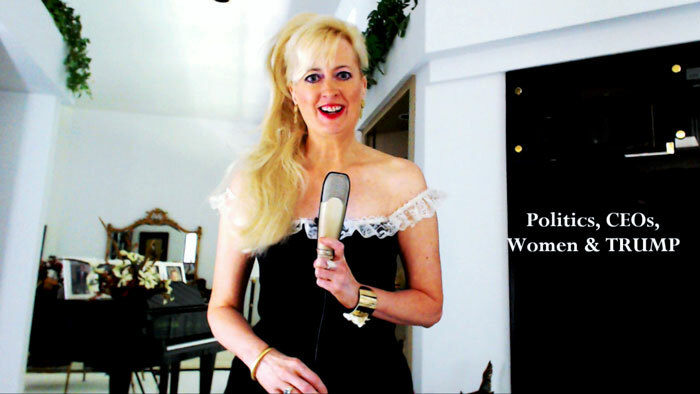 Contact: www.parthenonadvisors.com and www.sandrarupp.com Sandra Rupp’s Feminine Leader Voice has had Top Videos on Twitter for #CannesLions #WEF #Davos & #Augusta in 2012 and 2013. In 2011 she stated to World Economic Forum that Investing in & Empowering The Feminine Leadership Style is the largest economic opportunity worldwide. 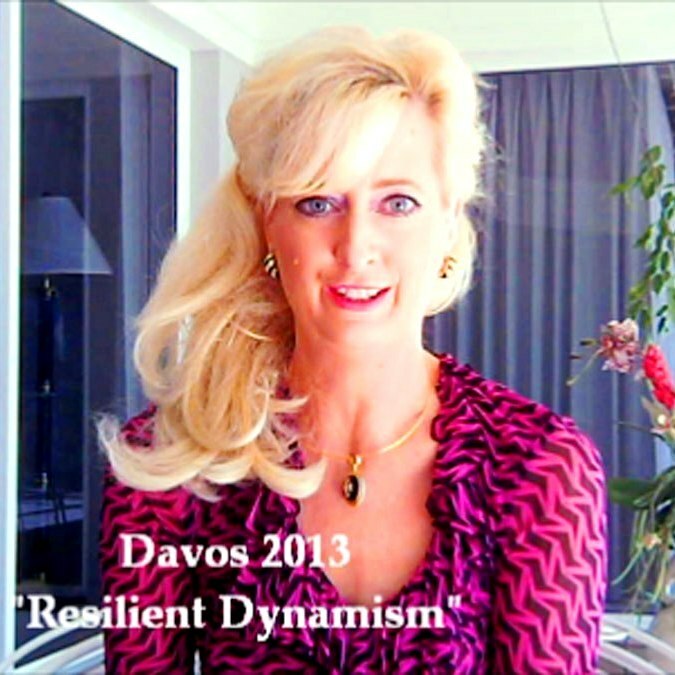 They placed her on the cover of the Davos Debates Video of Selected Entrants. She has also been inspired by Warren Buffett and the late Princess Diana for her Gates Cannes Chimera entry.